In what could turn out to be truly controversial, the Nigerian Communications Commission (NCC) has revealed that the Nigerian government is spying on its citizens. Head of NCC Projects Department, Mr. Bashir Idris made this disclosure recently while hosting delegates from the US Air War College. In what could bring back the debate about privacy and protection, he shared that the intention is to monitor criminal activities. According to Mr. Idris, a partnership exists that allows the commission to share information with Nigeria’s National Security Adviser (NSA). In fact, following the start of the SIM registration process in 2012, the commission partnered with the NSA to police crime. With over 150 million registered phone numbers, the NSA has deep information of what Nigerians are doing and saying. The National Security Adviser is the country’s top intelligence Chief and an aide to the president. 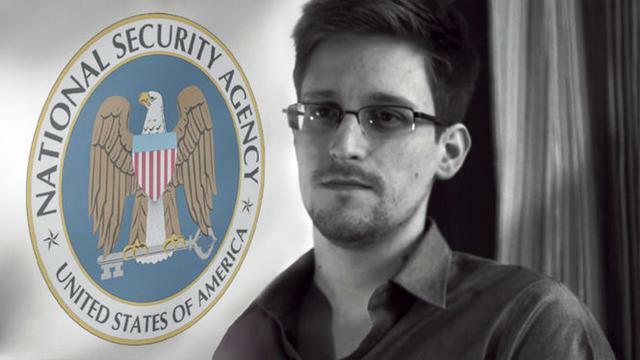 And coordinating intelligence agencies and anti-criminal activities are the key objectives of the NSA. Notwithstanding, there have always been speculation that the NSA spies on Nigerians. Just last year, Nigeria’s Minister of Information and Culture dismissed the insinuation that the government spies on its citizens. He called it fake news, and “another example of disinformation” trending on social media. And he emphasized that government would not do anything to stiffen freedom of speech. With revelations over the last few years that the US government spies on its citizens and foreign allies, not many people are surprised that Nigeria would also carry out its own spying operations. This revelation by the NCC finally blows the lid on Nigeria’s spying activities, and invites discussions about privacy and protection. Security is an important issue in any country, and more so in Nigeria where terrorism and other crimes occur frequently. With more and more criminals resorting to sophisticated communications, attacks and operations, utilizing phone records appears to be a basic tactic for intelligence agencies. However, Nigerians are not exactly supportive of this. In the past, intelligence agencies have used spying operations to oppress people and monitor dissent. 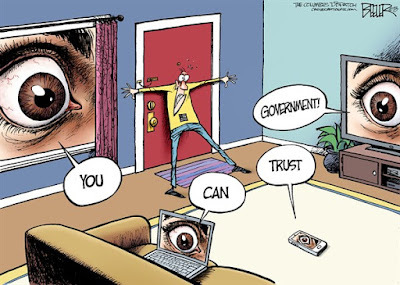 So it is only normal that citizens would be concerned that their government is spying on them.